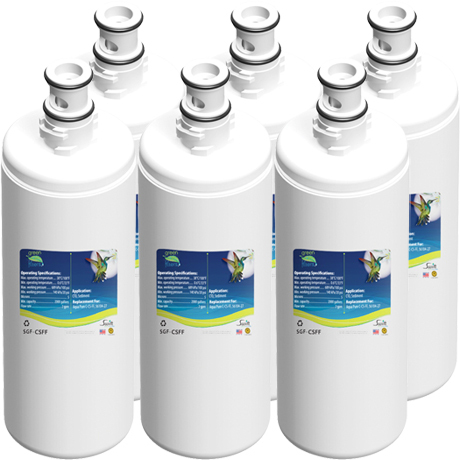 Aqua-Pure C-CS-FF Compatible Filter - Now Only $24.99! The SGF-CSFF has been discontinued. We recommend the 3M Aqua-Pure C-CS-FF. 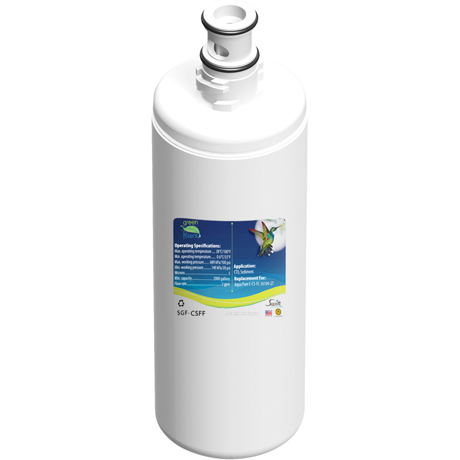 The Swift Green SGF-CSFF is a quality, compatible filter for the Aqua-Pure C-CS-FF, designed to be used in CS-FF Inline Full Flow Under-Sink Filter Systems.